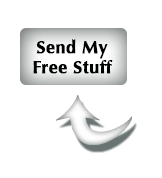 Have you ever had a new client cancel right after signing up? 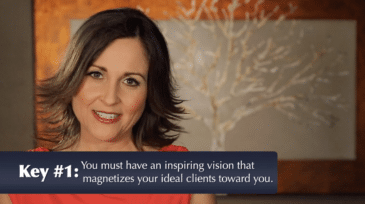 We were leading our Client Attraction Mastery Event last weekend and I decided to make this video for you before I left the house. If you want to understand why this happens and what you can do to avoid it happening again, watch this video.